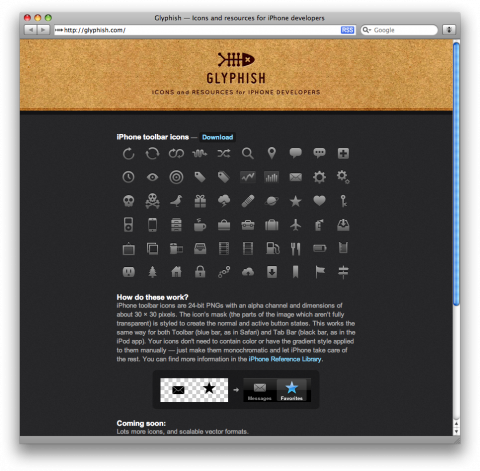 Free iPhone Toolbar Icons by Glyphish. Yay! thanks miss thats realy nice keep that geat work up. Thank you for showing the icons on here.